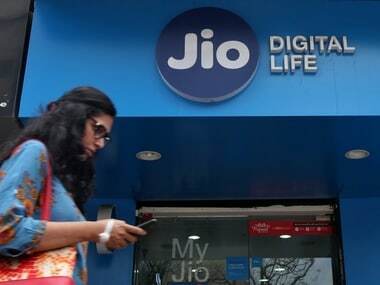 New Delhi: Reliance Jio on Wednesday said it is committed to implementing the most efficient telecommunications network in India and passing on the benefits of technology to Indian customers, adding that implementation of the Bill & Keep regime by the Telecom Regulatory Authority of India (TRAI) will help in making services more affordable for Indian customers. 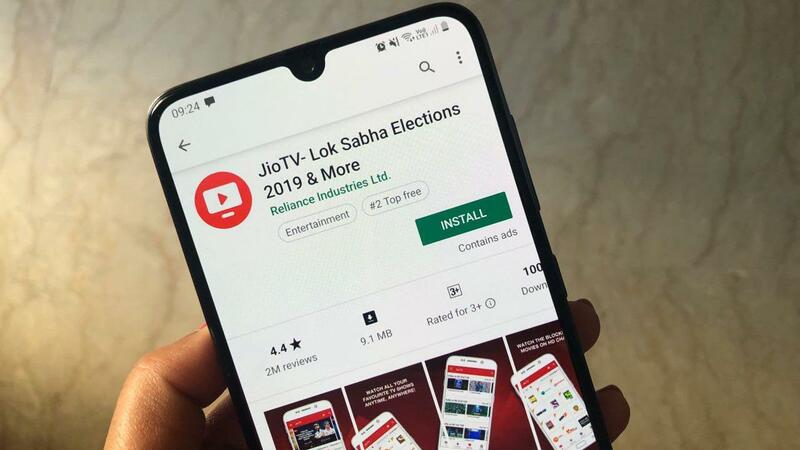 "It should have been implemented in 2014 as envisaged in the 2011 Report submitted by TRAI to the Hon'ble Supreme Court and will be six years too late," the Jio statement said. Jio offers free voice services to all its customers backed by a superior technology and has helped make India the world's largest mobile data consuming country within one year of commencement of services. The TRAI on Tuesday slashed mobile termination charges to 6 paise from 14 paise effective from 1 October, 2017. The regulator will phase out IUC regime from 1 January, 2020. The TRAI said: "Further, the cost of termination of calls will drastically come down over a period of two years and very small residual value, if any, can be absorbed by the TSPs in their tariff offerings. As a result, the authority prescribes a Bill and Keep regime for the wireless to wireless calls effective from 1 January, 2020." Jio further said: "Jio has always offered free voice services to its customers. There is no question of any advantage from the new IUC regulation to Jio as it has already passed on all the benefits to customers. We deny any benefits to Jio. 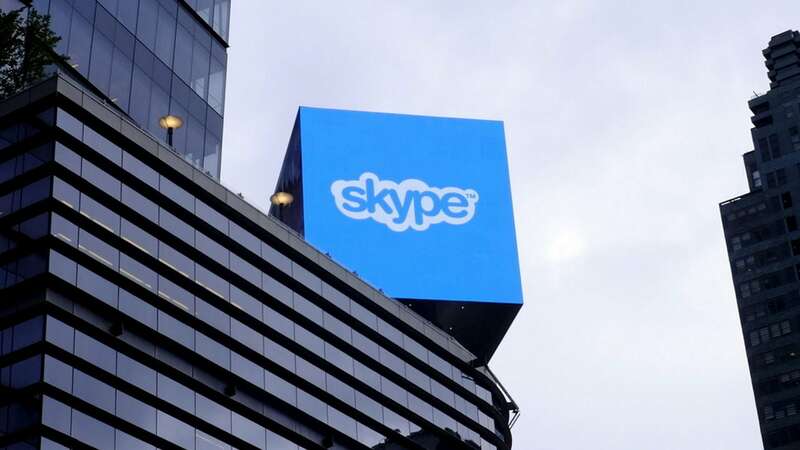 At a time when the world is moving towards IP-based technologies, cost of voice has come down to a fraction of a paisa and the customers should enjoy this advantage." 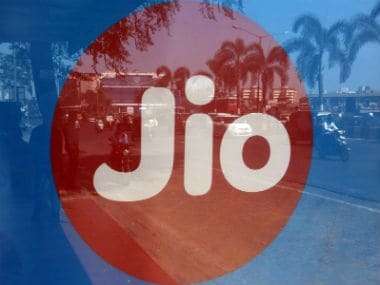 Jio added: "The Delhi High Court earlier today dismissed the petition of one of the incumbent operators while pronouncing that the appeal fails to show any violation of Section 11 (4) of the TRAI Act, 1997 (principles of transparency). "It is appalling that the incumbent operators have still gone ahead and made untrue and baseless allegations against the process for determination of IUC or the regulator. The incumbent operators have a history of opposing all the IUC regulations over the last eight years, but have not been successful in thwarting passing of the benefits of lower IUC to customers." Jio said the high-cost IUC regime "thus far has caused financial stress for the smaller and new operators." 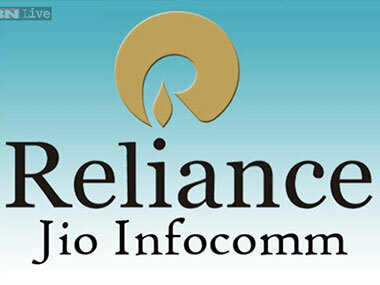 Earlier in the day, Reliance Communications welcomed the Indian telecom regulator's decision to slash interconnection usage charges (IUC) to 6 paise. "We welcome the reduction in IUC to 6 paise by TRAI. We also welcome the Bill & Keep model, to be effective from January 2020. The IUC cut has already been delayed by three years. With voice calling becoming free, TRAI's move will provide a level playing field," Reliance Communications said in a statement.